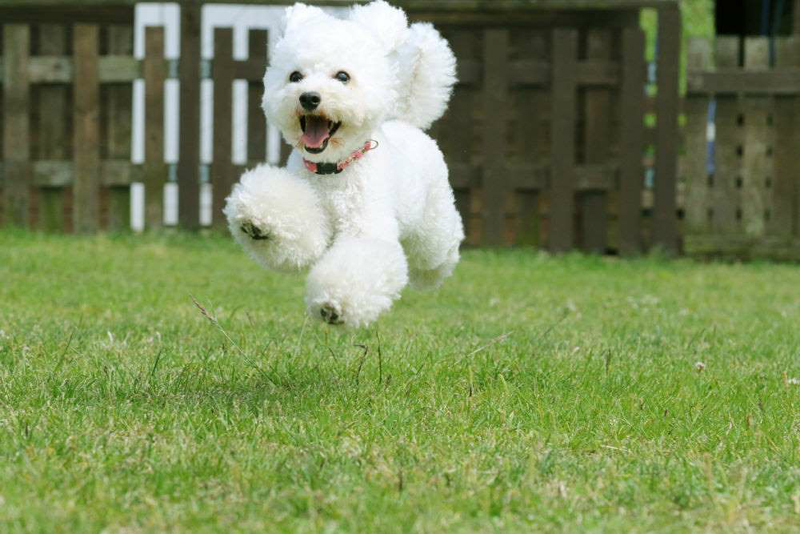 What dog breed would your zodiac sign be? The Aries personality is larger than life, loud and confident, exactly like the Yorkshire Terrier pooch. 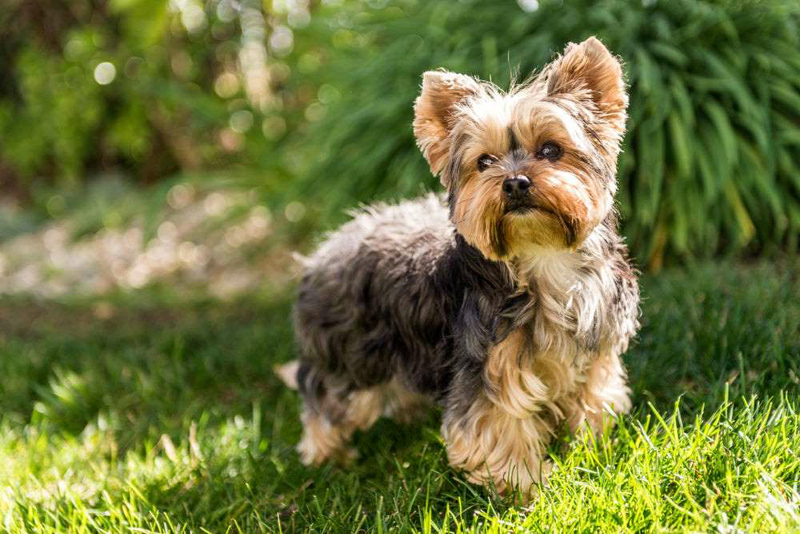 Although the Yorkshire Terrier is only tiny, this breed means business and definitely doesn’t go unnoticed. 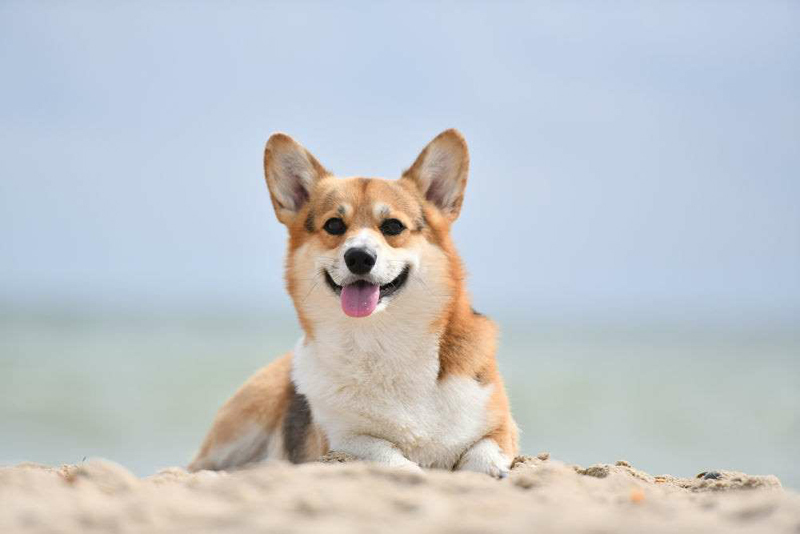 Corgis are in fact Queen Elizabeth’s favorite dog breed, which means they are completely regal, just like Taurus. Corgis aren’t just cute, they also make for great company and love nothing more than be fawned over! Sound familiar, Taurus? 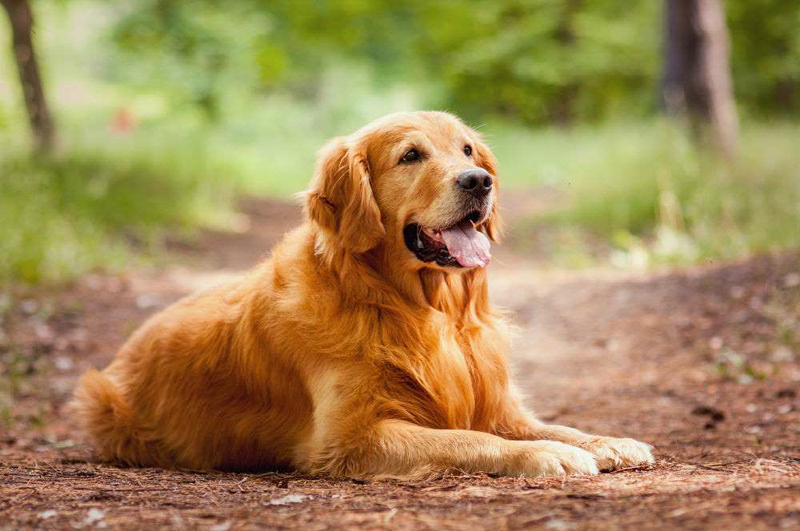 The Golden Retriever is a stand-up dog and is definitely a complete heartbreaker. 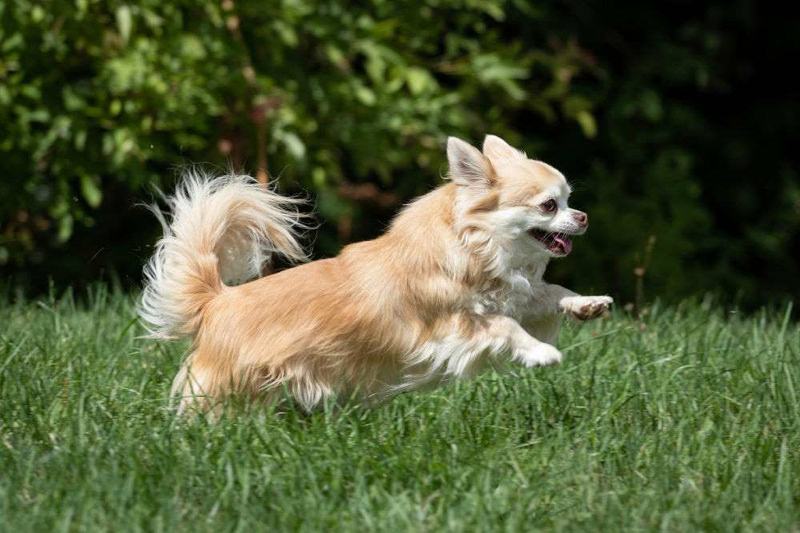 Both the Gemini personality and the Golden Retriever breed are full of fun, affection as well as being complete comics. This popular breed is the complete embodiment of the Gemini zodiac. The Cancer personality is one of the most sensitive zodiac signs and adores taking life easy. 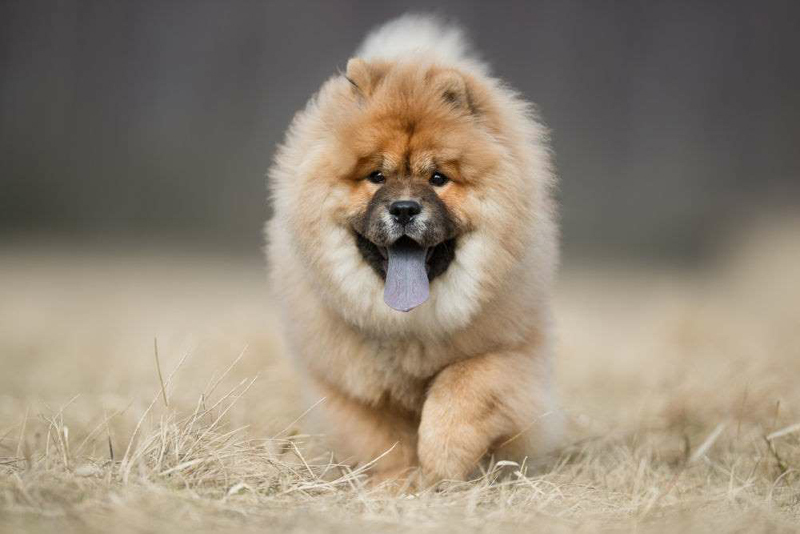 Cancer finds conflicts and drama a complete waste of time and prefers to invest their time into chilling, much like the loveable Chow Chow. The Leo horoscope sign is first and foremost associated with vanity and therefore truly deserve their title for being the most superficial zodiac sign. Leo is all about looking good and appearance really is everything to this sign; just like the gorgeous Toy Poodle. 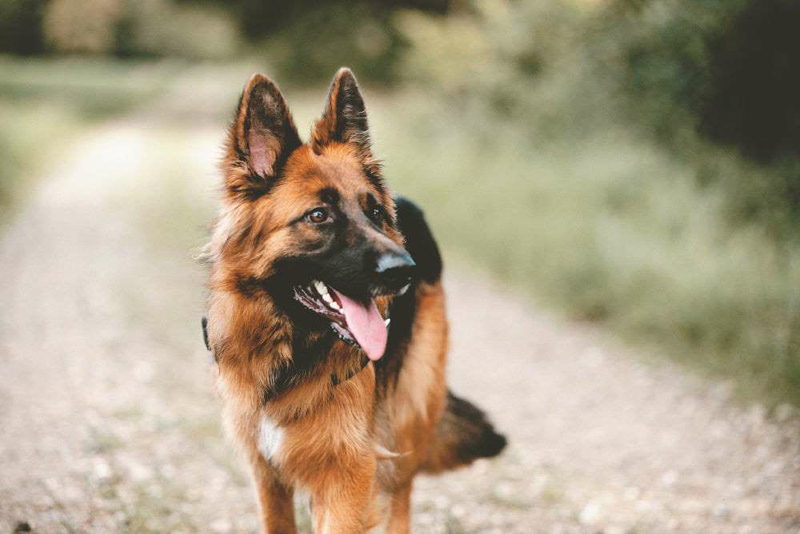 Reading that Virgo is one of the most intelligent zodiac signs should come as no surprise and nor should Virgo being associated with the German Shepherd breed! Virgo is after all one of the most reliable, friendly and honest zodiac signs. Libra loves living an easy life and hates the idea of conflict. Endless hugs and random bouts of affection make both Libra and the Pug breed happy. 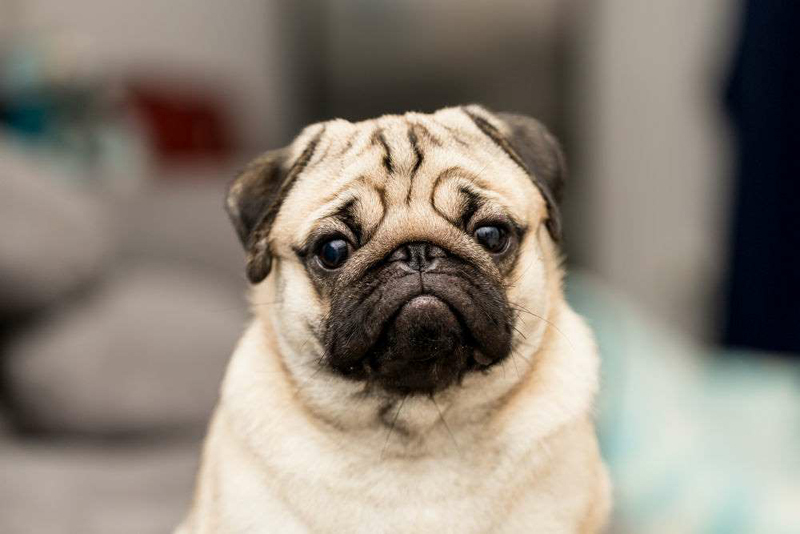 Although Pugs look cute and innocent, they definitely have sassy personalities and believe it or not, Libra is one of the sweetest zodiac signs with a dark side. We bet you were expecting this one! 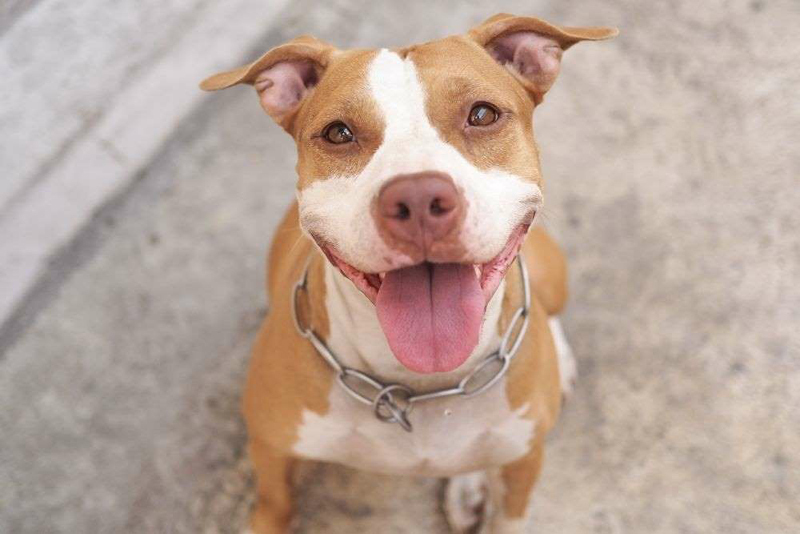 Often reputed for being one of scariest dog breeds, the Pitbull can send shivers down your spine at first sight, just like Scorpio! Although, once stereotypes are forgotten, they both prove to be completely loveable. 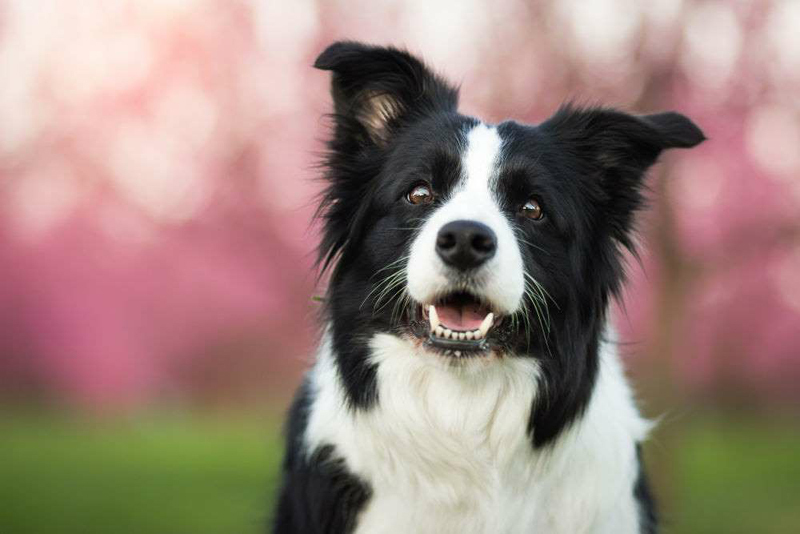 The Sagittarius personality would of course be a beautiful Border Collie. Sagittarius is one of the funniest zodiac signs and has so much to offer. As one of the most loyal personalities, they are the perfect embodiment of each other. This one is a definite case of rejecting stereotypes! 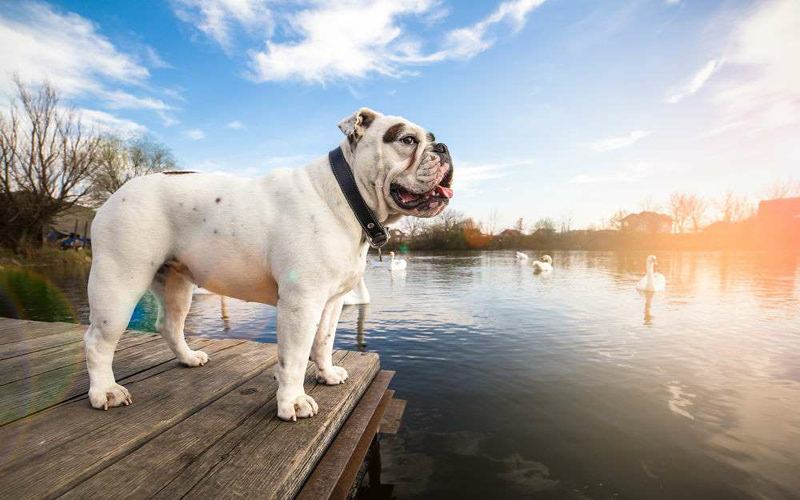 At first glance, the Bulldog and Capricorn for that matter appear grumpy and intimidating, but once you win them over and gain their trust, that instantly changes. 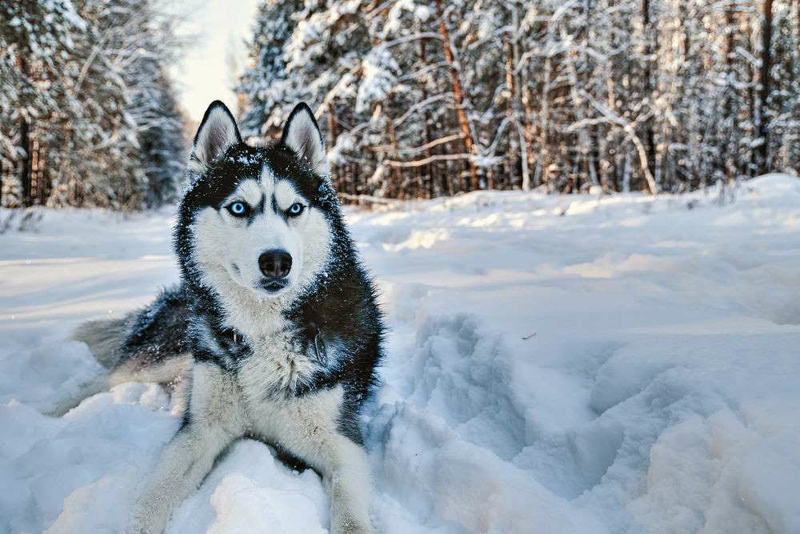 Adventurous Huskies are much like Aquarius in the sense that they love exploring and discovering new things. Venturing outside and having fun whilst doing are both very high on the list of priorities for both Huskies and Aquarius. The Pisces personality is one of the sweetest and most passive of all the zodiac signs. Pisces is a very affection and loving person but has moments of intense hyperactivity. The cute Chihuahua is definitely the best fit for the last horoscope sign. What Are The Best Birds For Apartment Living? Do Big Cats Get Hairballs? Is walking your cat a good idea or just plain weird?